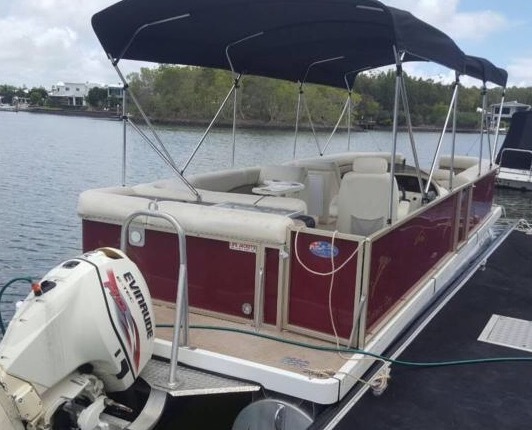 There are thousands of boats on the Gold Coast just waiting to be shared so more people can ‘enjoy being on the water’ for a fraction of the normal cost. Select an image to learn more about what’s on offer. You can also use the filter to narrow your selection. 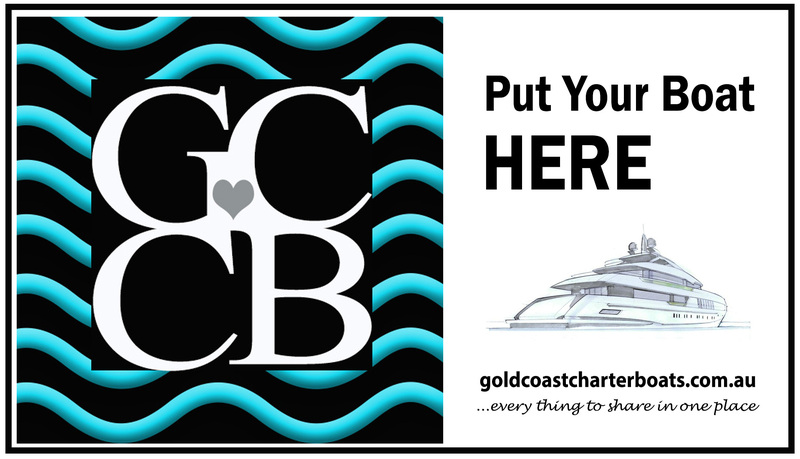 Placing a Boat Share ad on this page is easy. Simply click the 'Add My Boat' button.